As mentioned in the name TCP/IP. 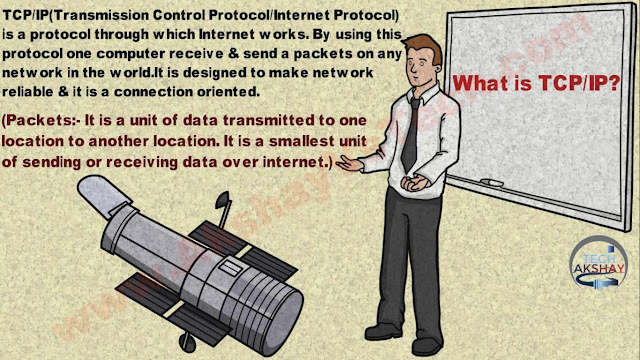 TCP is responsible for taking a large amount of data, into packets and sending them on their path in order to receive by the end person, it turns this process into useful information/data. IP protocol basically works on location allowing the packets to sent & received to the correct location. This is the top layer of TCP/IP protocol suite. This layer includes applications or processes that use to transport layer protocols to deliver the data to the destination computers. At each layer has a certain protocol options to carry out the task designated to that particular layer. This layer provides backbone to data flow between two hosts. Transport layer receives data from the application layer above it. There are many protocols that work at this layer but the two most commonly used protocols at transport layer are TCP and UDP. TCP is used where a reliable connection is required while UDP is used in case of unreliable connections. TCP(Transmission Control Protocol) divides the data(coming from the application layer) into proper sized chunks and then passes these chunks on the network because It acknowledges received packets, waits for the acknowledgments of the packets it sent and sets timeout to resend the packets if acknowledgements are not received in time. The term ‘reliable connection’ is used where it is not desired to loose any information that is being transferred over the network through this connection. So, the protocol used for this type of connection must provide the mechanism to achieve this desired characteristic. For Example: While downloading a file, it is not desired to loose any information(bytes) as it may lead to corruption of downloaded content. UDP(User Datagram Protol) provides a comparatively simpler but unreliable service by sending packets from one host to another. UDP does not take any extra measures to ensure that the data sent is received by the target host or not. The term ‘unreliable connection’ are used where loss of some information does not hamper the task being fulfilled through this connection. For example while streaming a video, loss of few bytes of information due to some reason is acceptable as this does not harm the user experience much. 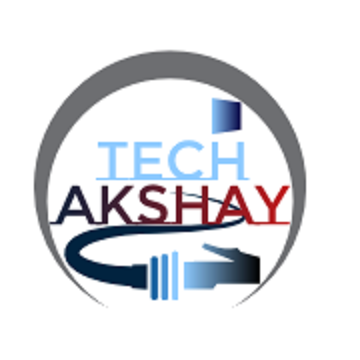 Data Link layer is also known as network interface layer. This layer normally consists of device drivers in the OS and the network interface card attached to the system. Both the device drivers and the network interface card take care of the communication details with the media being used to transfer the data over the network. In most of the cases, this media is in the form of cables. Some of the famous protocols that are used at this layer include ARP(Address resolution protocol), PPP(Point to point protocol) etc. 1. It is operated independently. 3. It brings a connection Oriented. 4. Therefore, It is reliable. 6. 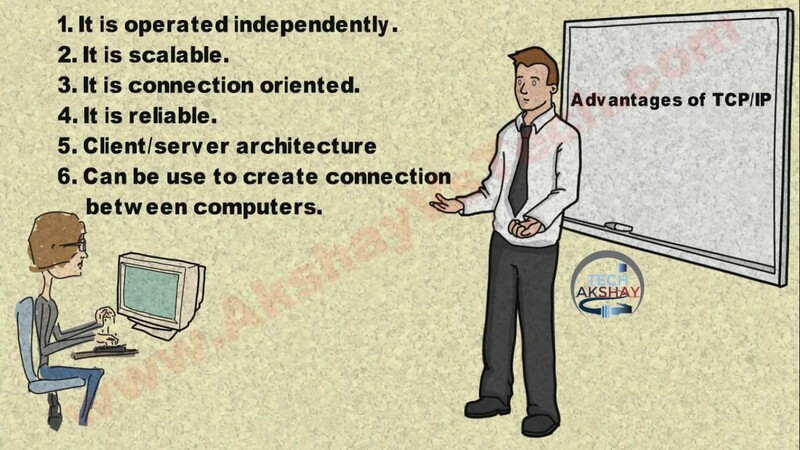 Can be use to create connection between computers. 1. This model cannot be use in any other application. 2. Replacing protocol is an easy task. I hope Friends Information Provided above was helpful, Make Sure to Share this article on your social media Its really motivates me to make new stuff for you. Remember to Hit Like button of my Facebook page & your Precious words tell me in the comments.